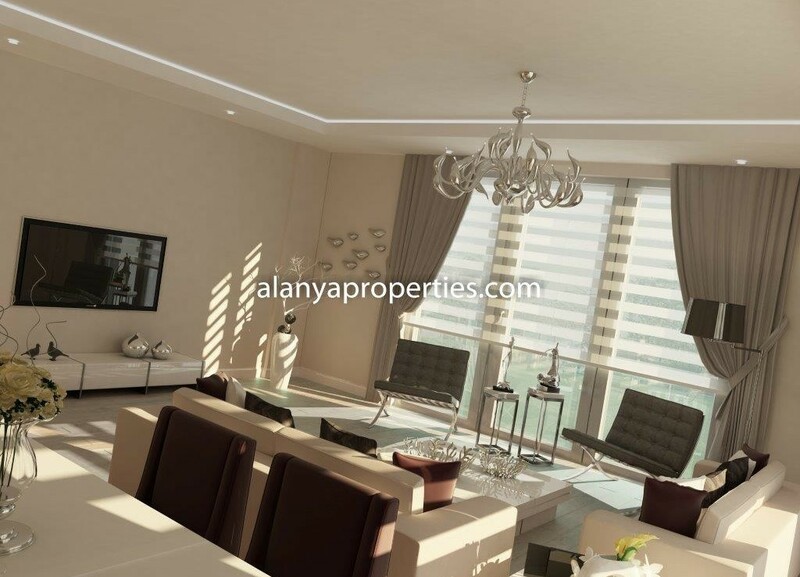 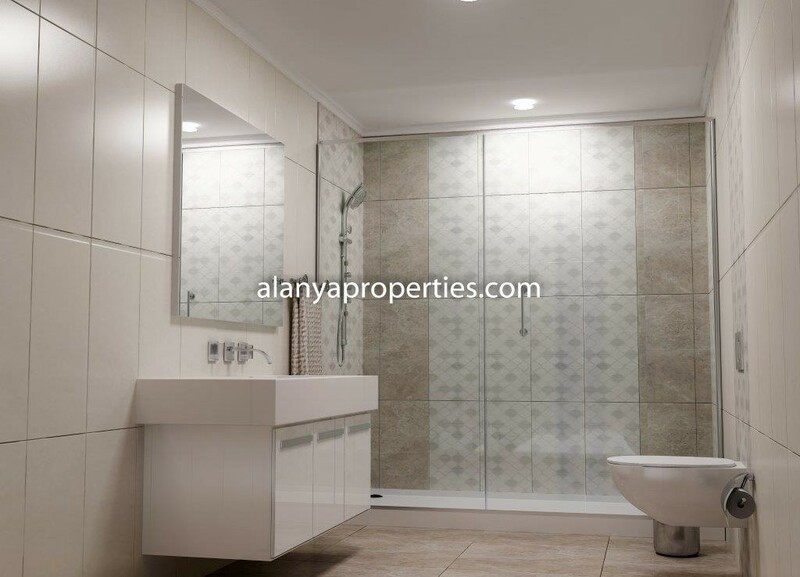 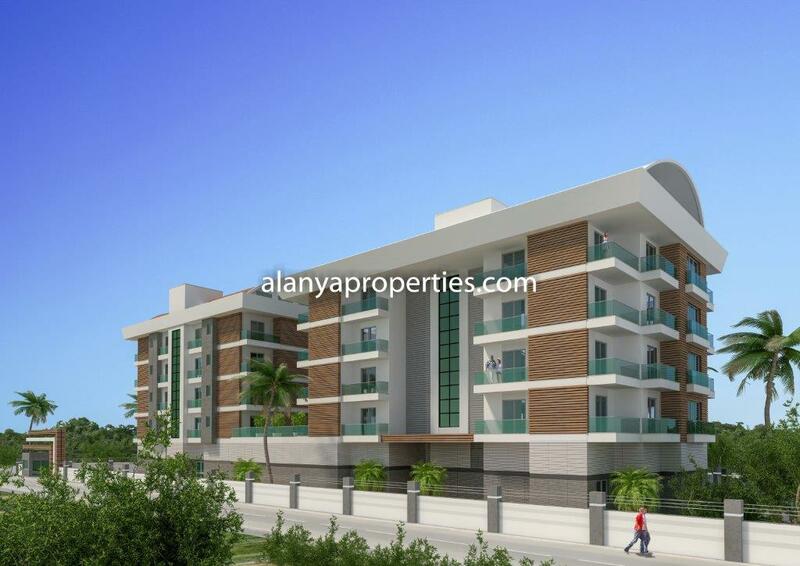 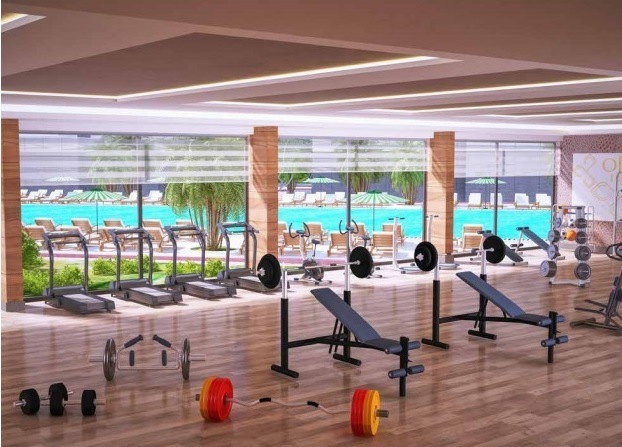 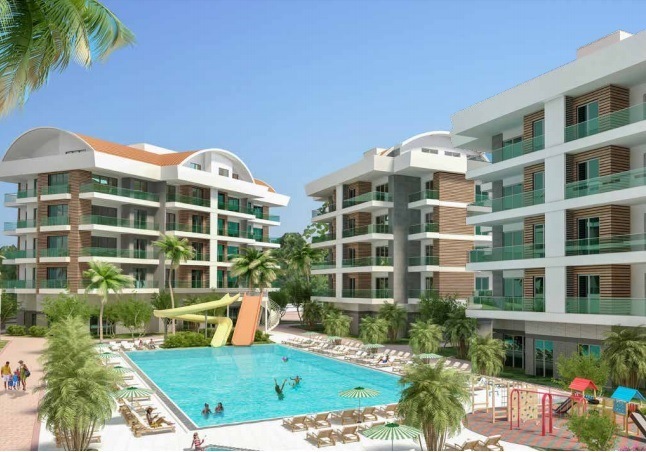 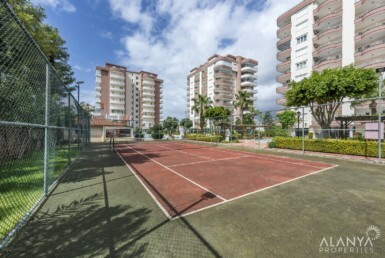 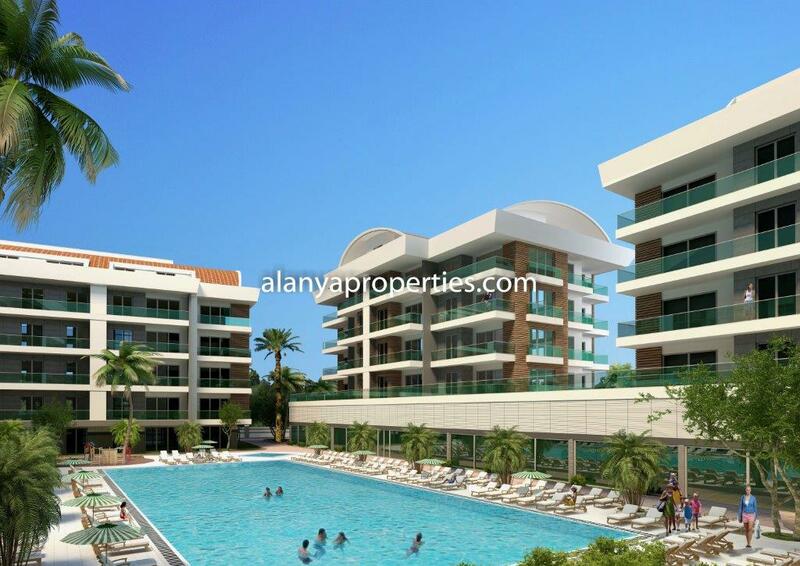 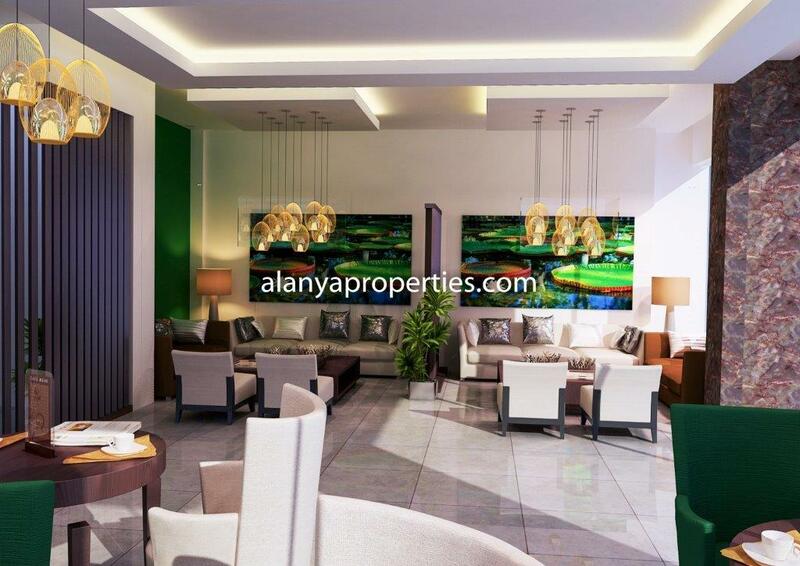 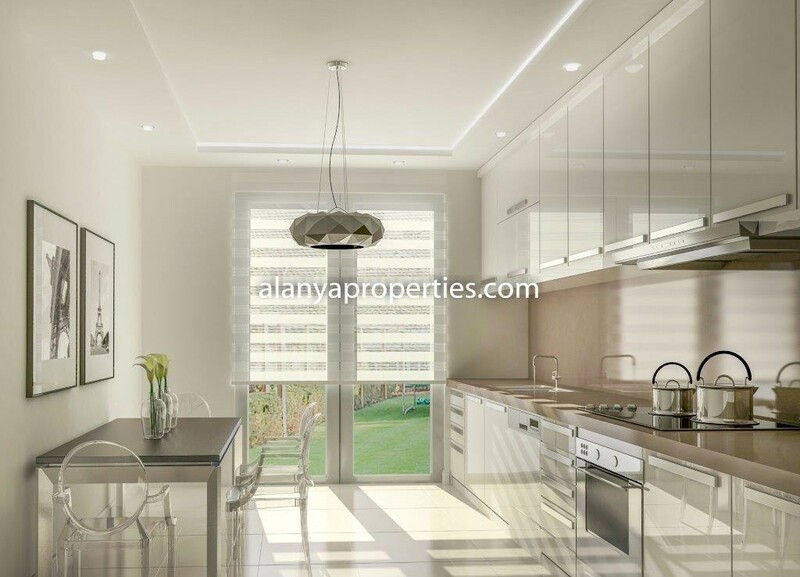 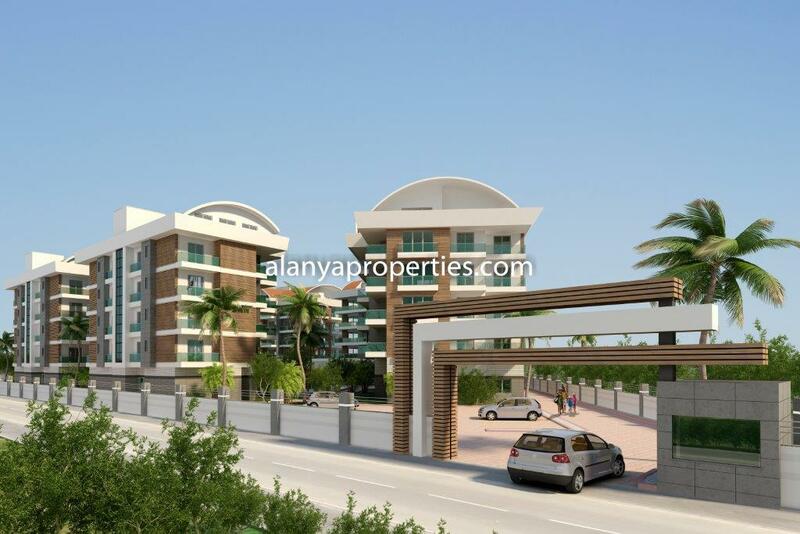 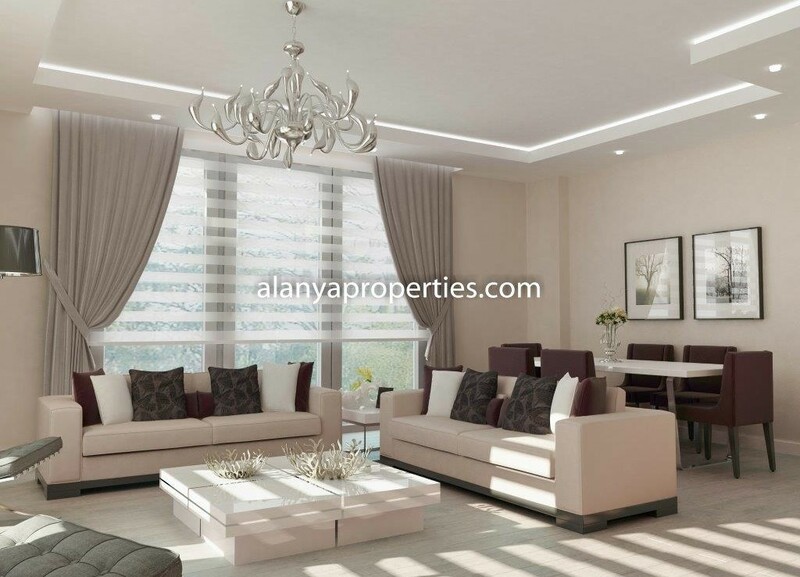 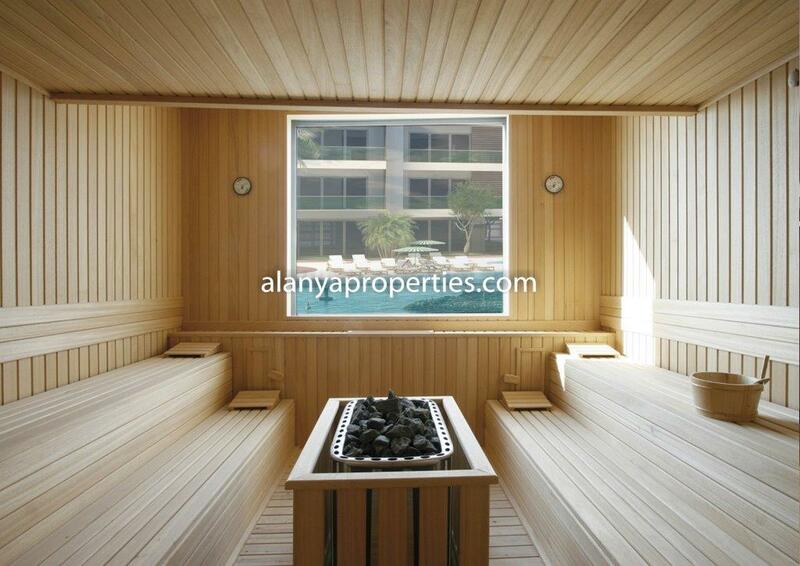 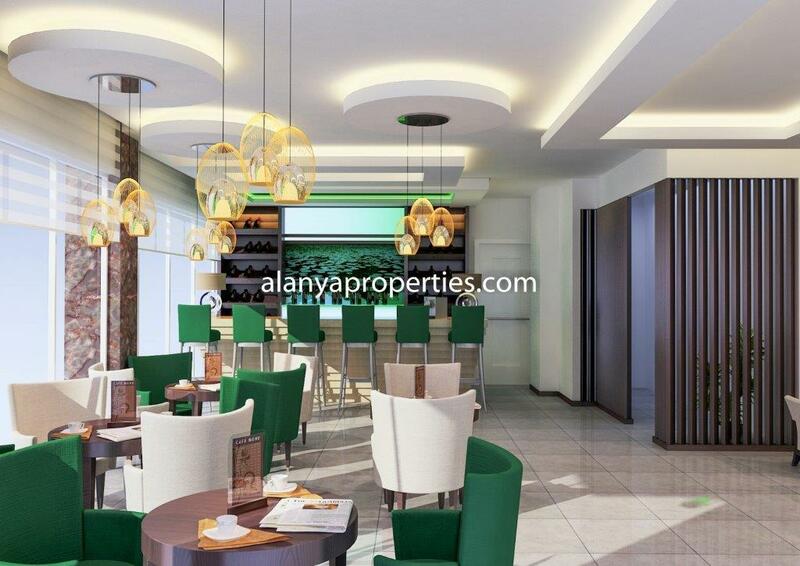 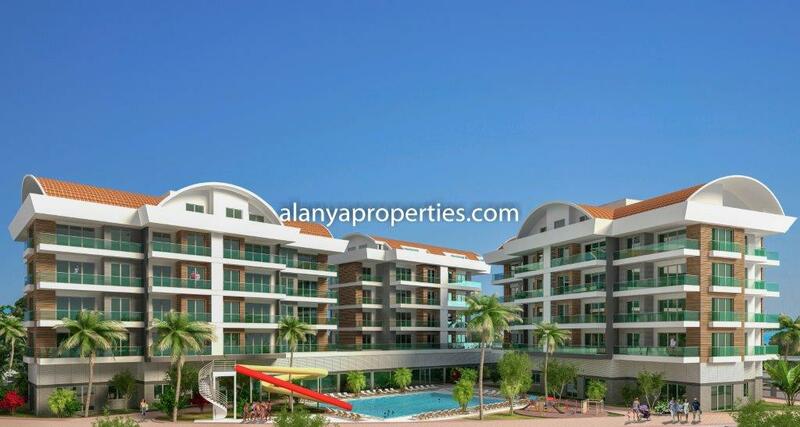 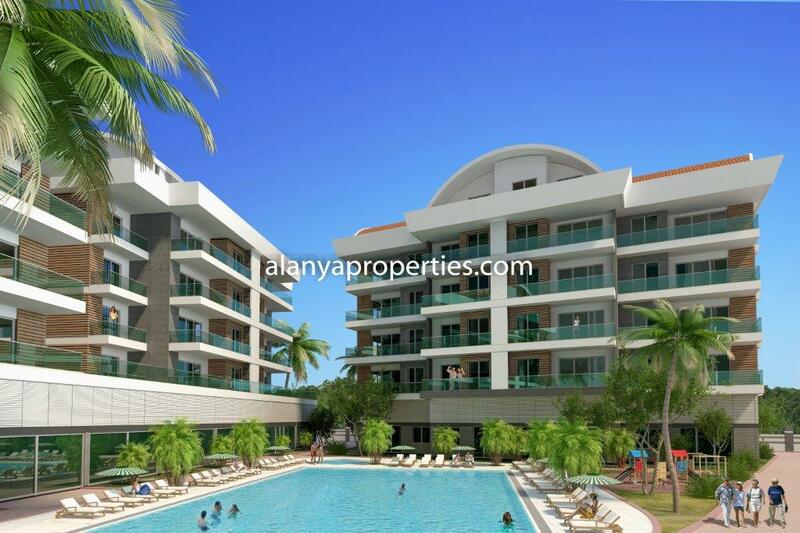 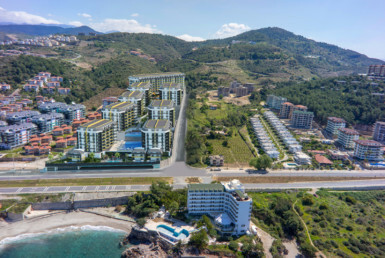 NEW PROJECT – Exclusive apartments for sale in Oba, Alanya. 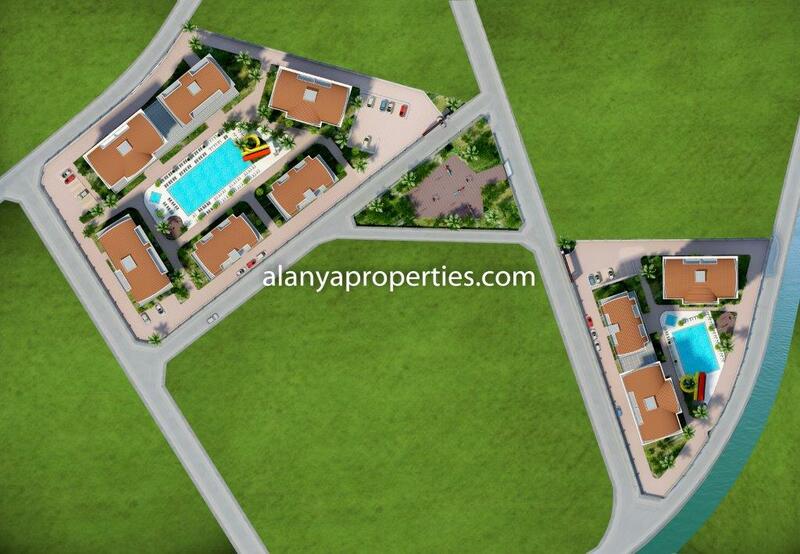 This new exclusive project is located in Oba, Alanya. 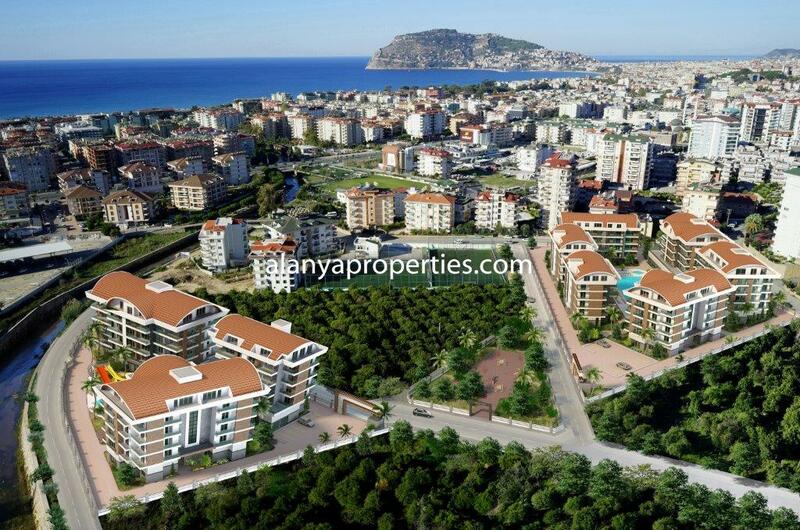 Oba is a very famous area, only 4km to the east from Alanya center. 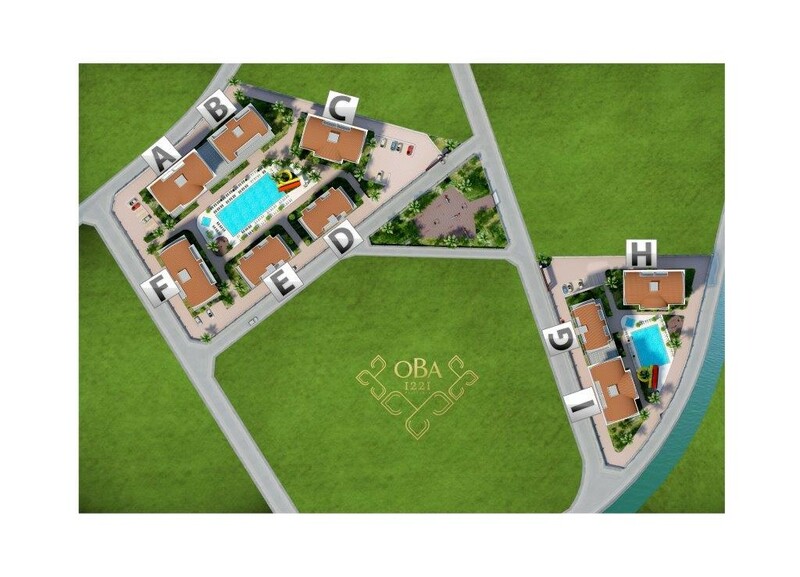 Oba offers many cosy restaurants, shops, beautiful beaches and parks, where you can enjoy sunny days of your holiday. 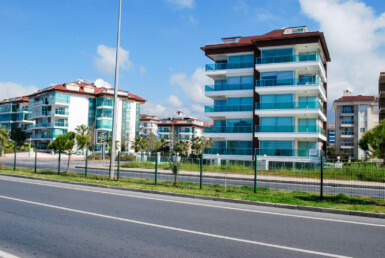 Alanyum shoppingcenter, Metro-grossmarket and Kipa-hypermarkets are also located very close.Every Monday you can find a local market in Oba. 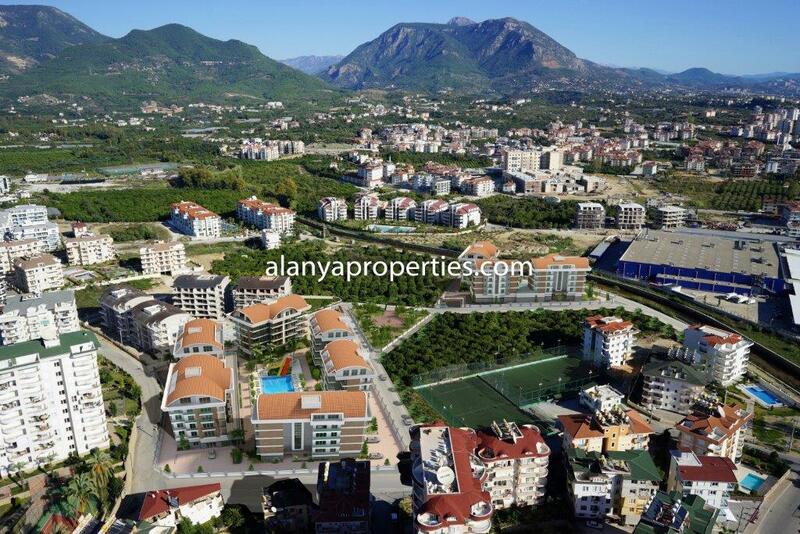 Many attractions like Dim-river (Dim Cayı)with beautiful valley and Dim-cave (Dim Mağarası İşletmesi) are located just fifteen minutes drive away. 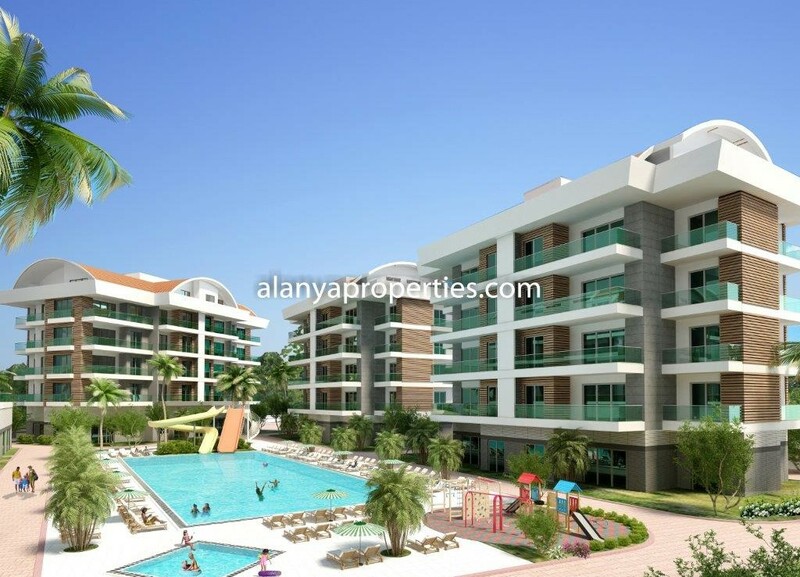 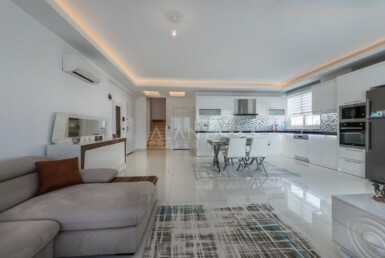 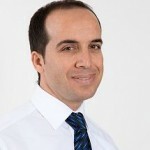 Apartment from Oba district is a good investment and a nice area to live your everyday life, close to many services. 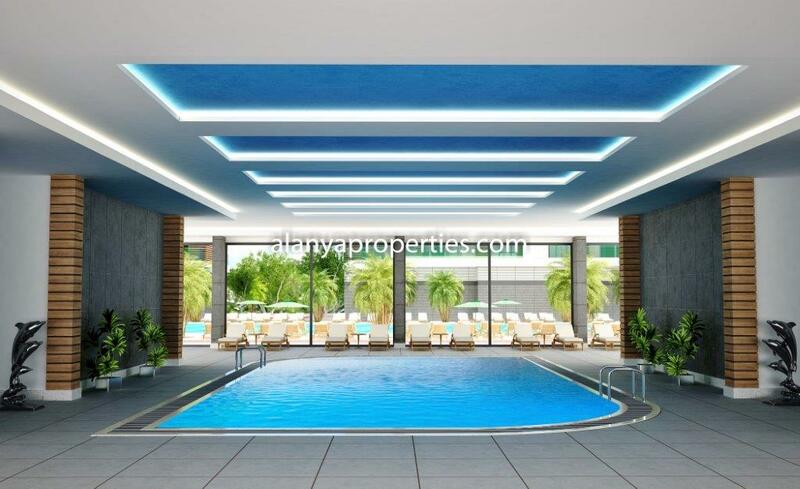 This new exclusive complex consist of 9 buildings with 1+1, 2+1, 3+1, 4+1, 5+1, 7+1 (68 m² – 395 m²) apartments and penthouses. 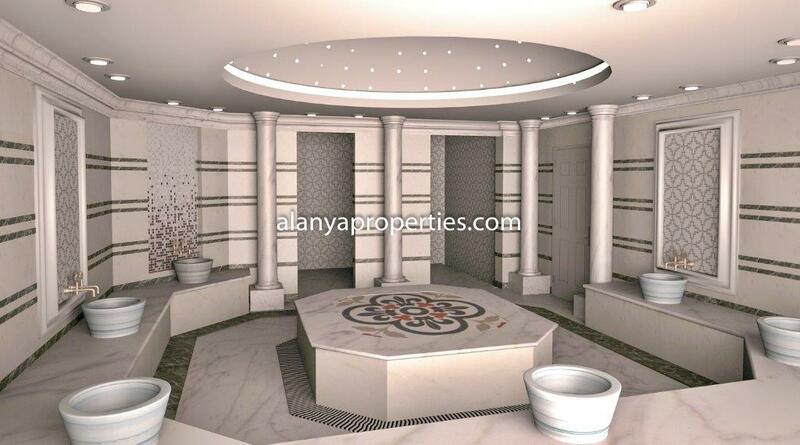 restaurant, turkish bath, just to make sure that everyone can relax. 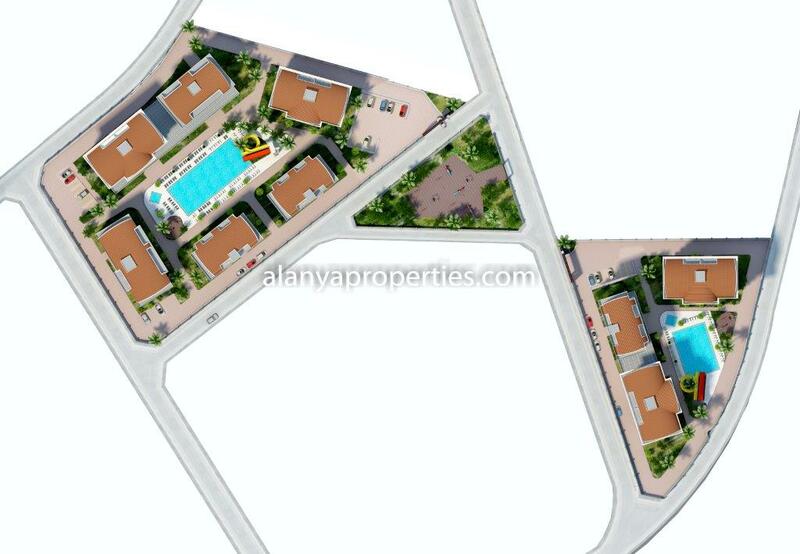 This new exclusive complex will be finish in 2018.